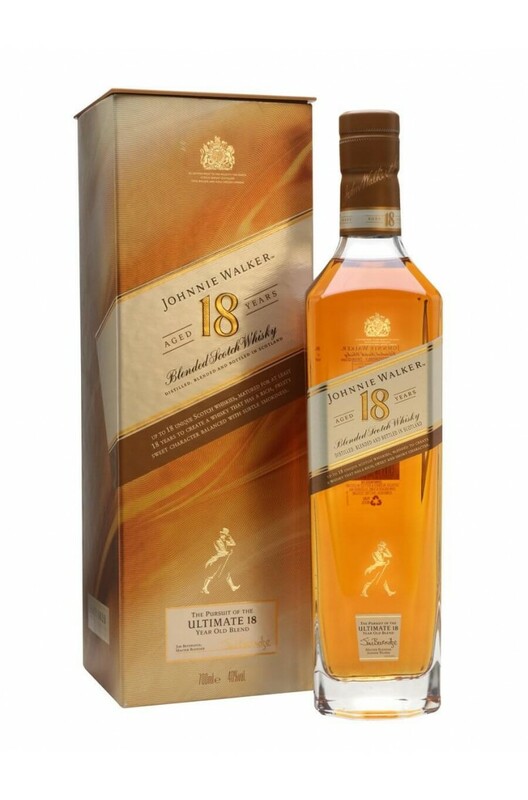 Originally known as the Platinum Label Johnnie Walker, the Johnnie Walker 18 Year Old is comprised of whiskies that have been aged for at least 18 years. Regarded by many whisky critics to be one of the best blends in the world. Johnnie Walker Black Labe..
Johnnie Walker's top blend. The Blue Label is vatted from superior aged whiskeys. J.. The second release to come from the Johnnie Walker Ghost & Rare series, the Johnnie Walker Blue ..